Image above and advert courtesy of Bruce Murray. 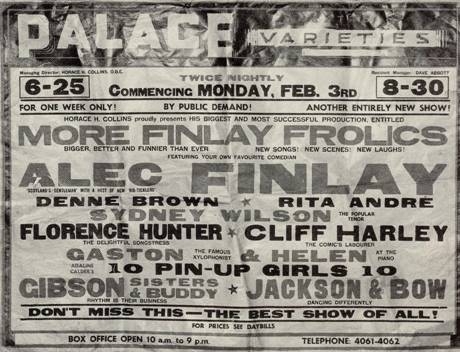 Opened in 1893 as the Palace variety theatre, in an old circus venue, designed by architect J Hutton. Used for film shows by JJ Bennell, in late 1909. Full-time cinema from 1912. Renamed the Savoy in the late 1910s. 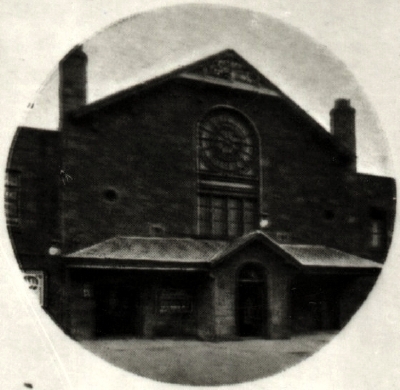 Sold to SCVT in the mid-1920s; called the Palace again by 1930. Reverted to theatre use in 1938, possibly due to competition from Green's. 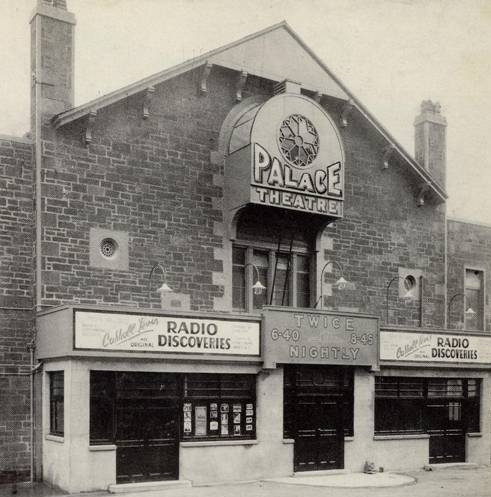 Later became the Palace theatre. Closed for bingo. Renamed the Theatre Royal. Destroyed by fire, 1977. Demolished. Early photo below courtesy of the Scottish Screen Archive.